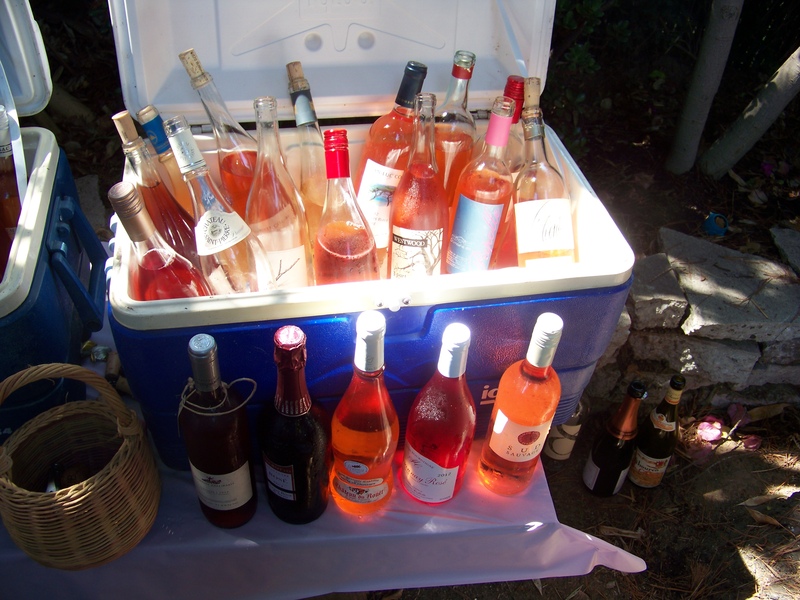 Bring a favorite bottle of rosé to share. Heck, feel free to bring more than a bottle if you’re the magnanimous sort. 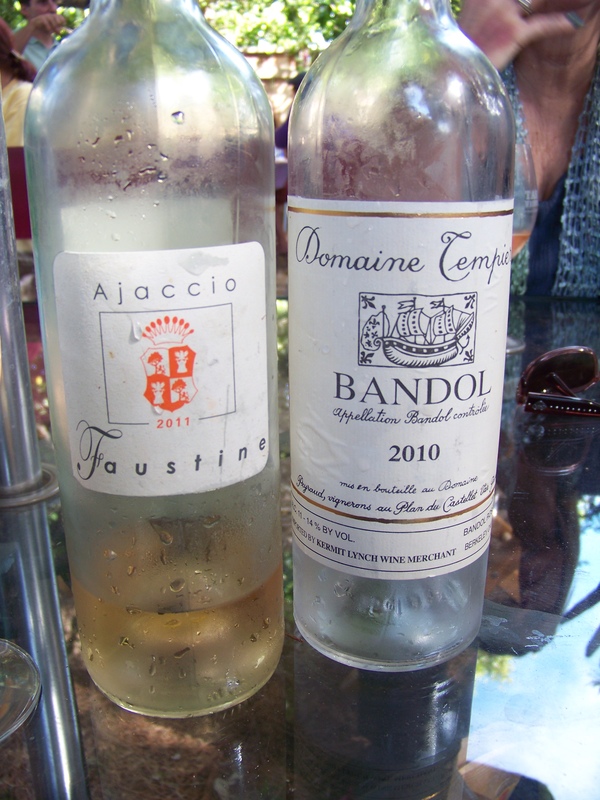 We love diversity, so no bring no more than one bottle of any one rosé, unless of course it’s Tempier or Valentini. Note-taking, reviewing or rating of the wines is heartily discouraged, and anyone overtly pimping bottles they don’t make themselves will be asked to leave (but we’re happy to send a note to your boss telling them that you did an admirable job representing the brand). 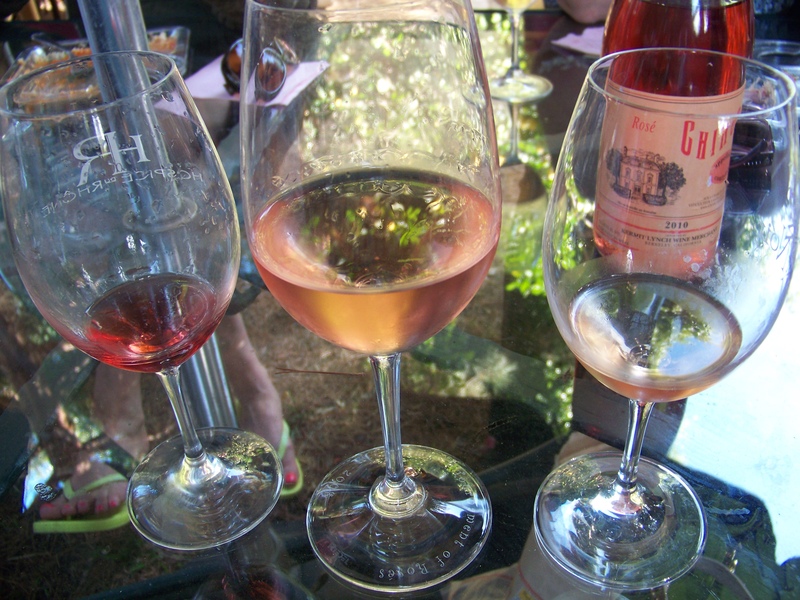 First of all: Don’t be afraid of rosés! 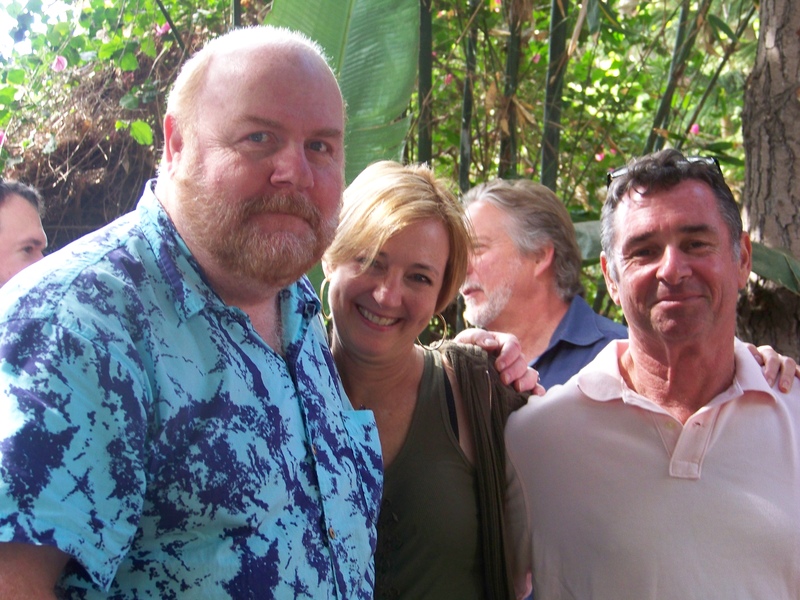 They’re the perfect anti-wine-snob wines, mostly inexpensive, and the obvious bridge between people who claim not to like red wines and people who maintain they’re not interested in whites. They go great with food, from grilled meats to seafood to veggies. They’re widely available; most major grocery stores usually have one or two really tasty ones for under $20 (unless you happen to live in one of those unfortunate states where the liquor sales are controlled by the government, and even the state stores in places such as Pennsylvania and New Hampshire frequently carry an acceptable selection). If your local wine store clerk gives you attitude over your selection, give him — trust me, if it happens, it will always be a him — a clout upside his snooty pate and proceed proudly to the checkout counter. 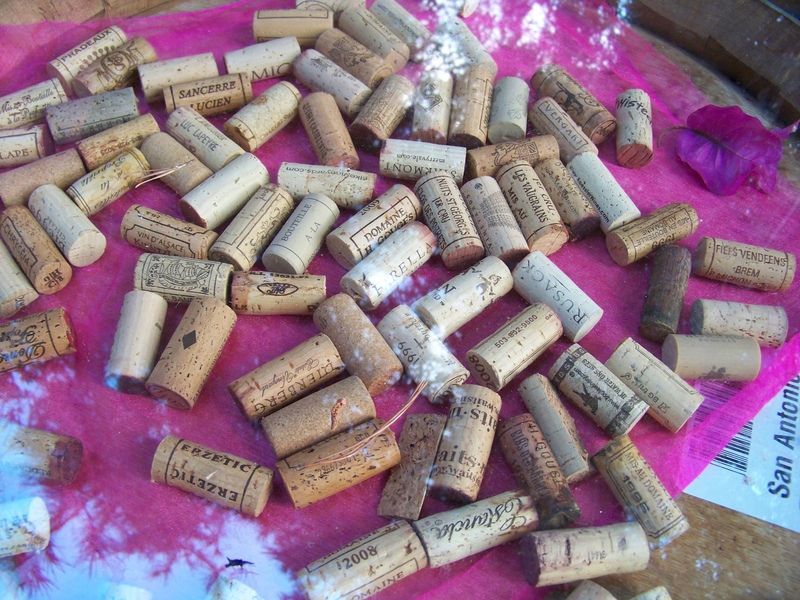 After all, the French, who know a thing or two about wine, consumed an average of 11.8 liters per capita in 2010. One of several well-stocked coolers at the 2013 Tournament. Twenty years ago, red wines constituted 73.4% of wines sales in supermarkets in France; in 2011 (the most recent year for which I could find figures), they had declined to 56%. 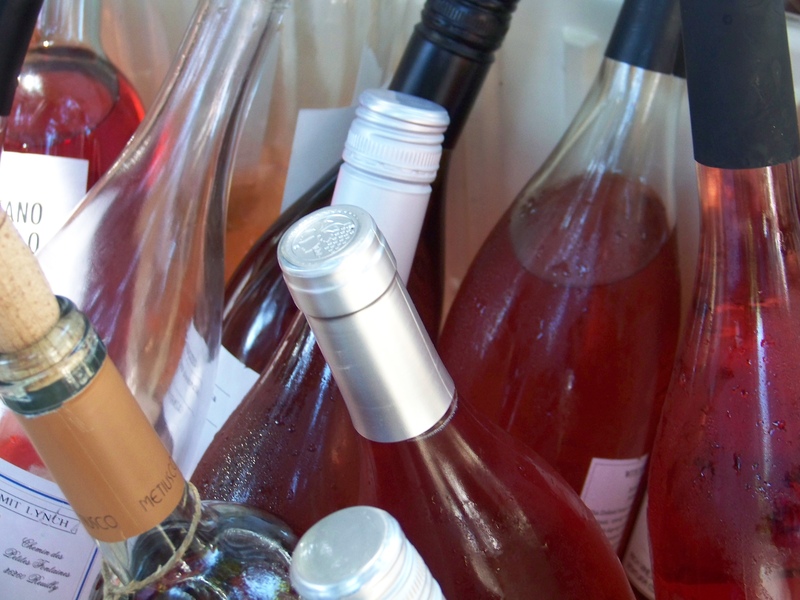 Over that same period, rosé’s market share had grown from 13.1% to 27.3%. As per usual, we’re a little behind the curve, trend-wise, but experts in the American wine business are saying that rosé sales are expected to continue to rise here as well. Maybe Brangelina’s recent foray into rosé territory will jump-start the movement here; the first 500 cases of their Miraval rosé sold out in six hours. 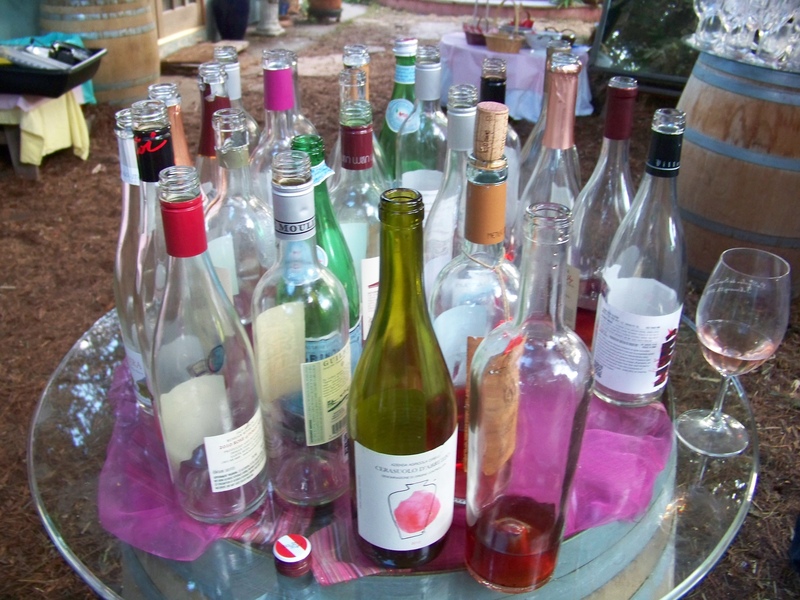 A few of the 84 bottles that were consumed at the 2013 Tournament of Rosés. A picture of bottles I liked. I don’t recall who first introduced me to the two-point wine scale, but it’s served me well: ultimately, it’s either “yum” or “yuck.” While far from being an expert, I’ve spent a fair amount of time tasting, reading, and making notes about wine myself, so the last thing I would want to do is disparage others who analyze wine the way people of a certain age used to pore over the cover of Abbey Road for clues that Paul was dead. But the final question for me always boils down to whether or not I would want to consume some particular wine again, ratings be damned. And today, I was richly rewarded. Rosés, much like roses, come in many colours. 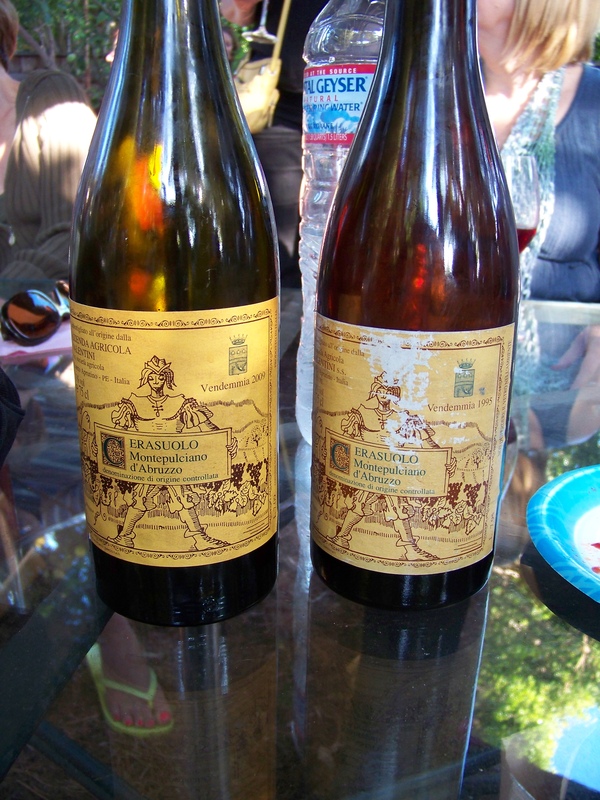 And here are a couple that you probably won’t ever get to taste, and which I will likely never taste again, thanks to the generosity of one of our wine collecting friends, who pulled a couple of special bottles for the Tournament. From our pal John’s cellar. Magnificent.